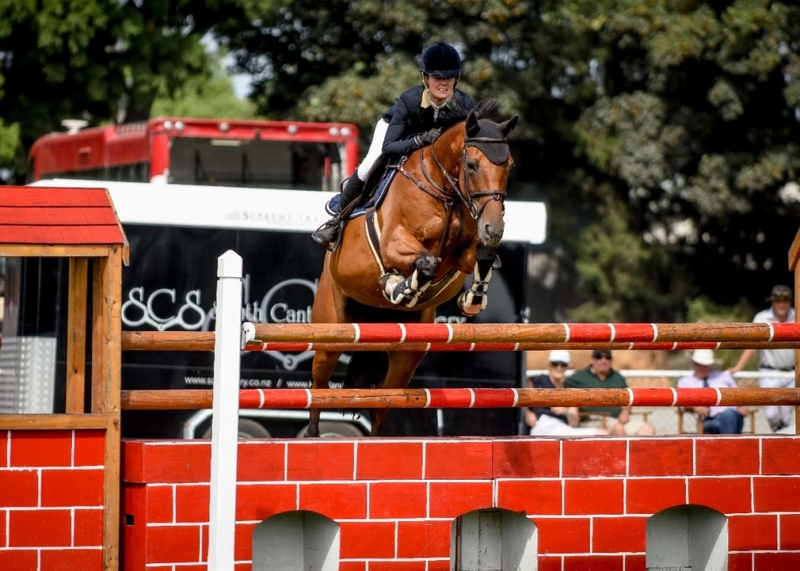 Fine weather and beautiful ground conditions made for a super weekend of jumping at the Ashburton Area Show Jumping and Show Hunter Show over the weekend. After being forced to cancel their November Show the day before due to very wet conditions they were able to reschedule to this date. The Ashburton Trust and Lion Foundation Ring One was designed by Lex Peddie. Roger Laplanche designed Ring Two and Ring Three course designer was Tony Hutton. 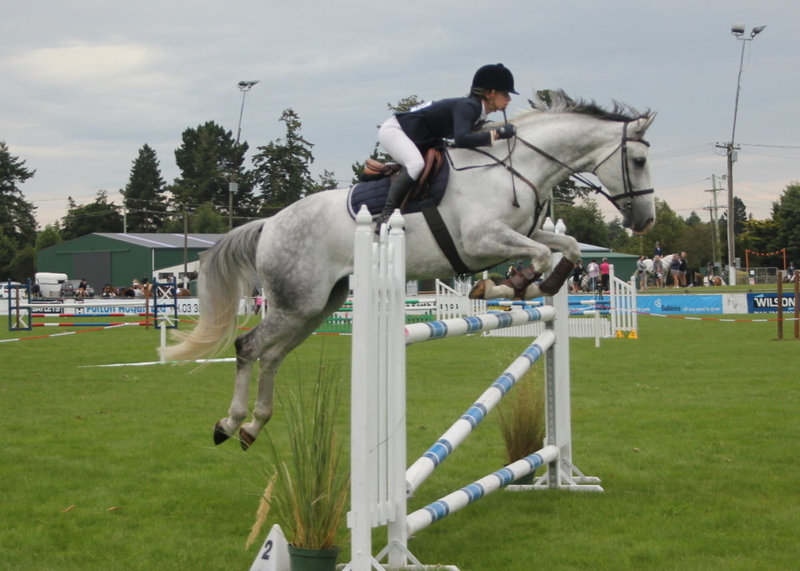 First up for the series classes on Saturday was the Dunstan Horsefeeds and Equifibre Pro Am Rider Series. Out first in the two horse jump off Mary Wakeman and MJ Lubeck finished in a fast time of 50.54 but had a rail down at the second to last fence. Amy McMullan and Silversmith finished clear in 55.34 to win their first Pro Am Series class. 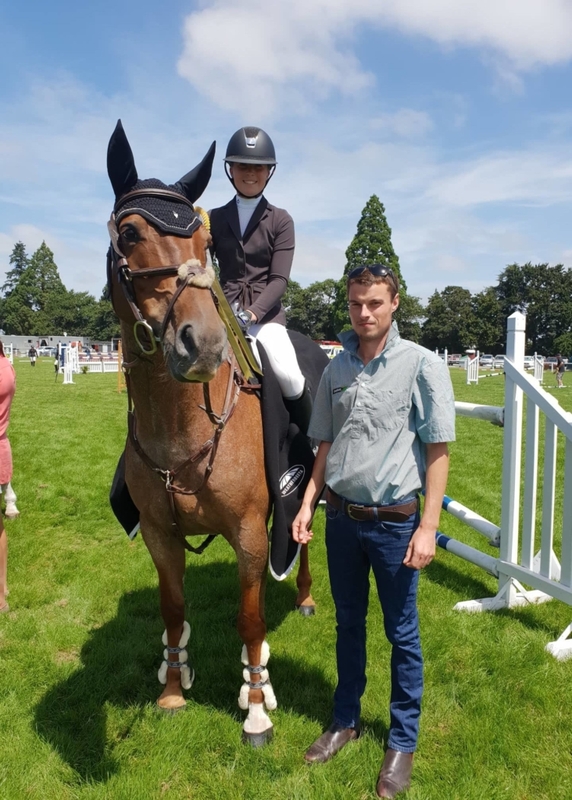 Amy has recently successfully stepped up to 130cm classes with Silversmith and said “I’m very pleased with the way he jumped, we were aiming for a double clear today over a tricky course so the win was a bonus.” Silversmith is a ten year old gelding by Euro Sport Centavos out of the Grand Prix pony Exceptional. Amy purchased him two years ago from his breeder Tanya Hansen. The course in the FMG Young Rider proved influential with only three of the seven starters completing it. 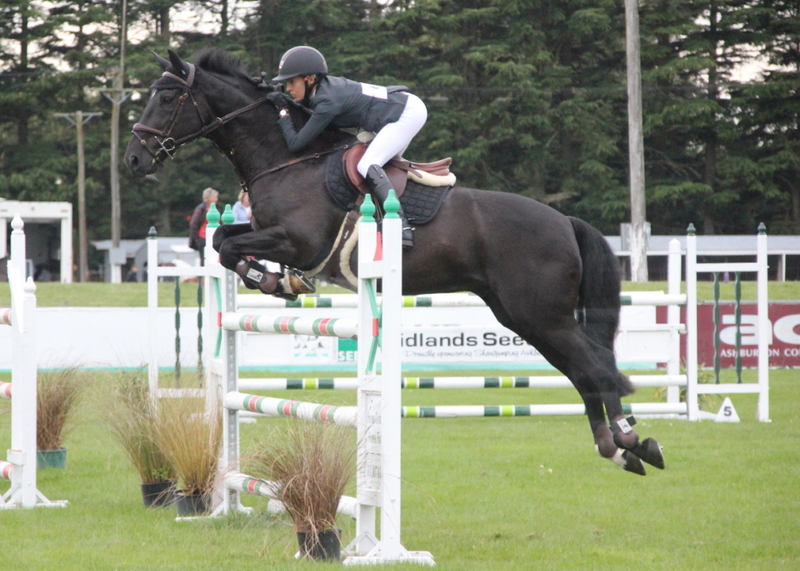 Olivia Brown and RH Kukumoa made it look easy jumping the only clear round to record their first Young Rider victory. Vali and Molly Buist-Brown finished second after picking up one time fault and Kaitlin Feast on Double J Barman were third on four faults. 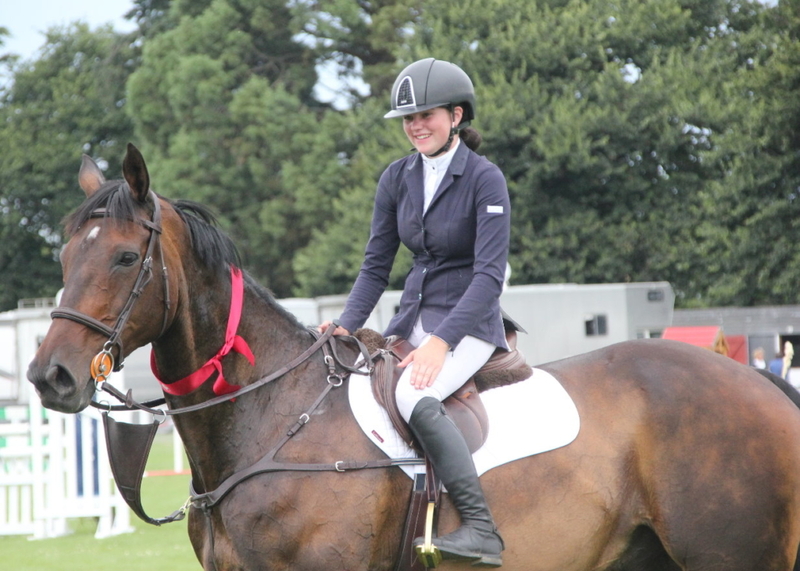 The Dunstan Horsefeeds and Equifibre Junior rider was won by Pippa Collins. Riding Mr Gregory, Pippa finished on top after a four way jump off. Class sponsor Greg Jopson from Property Brokers was on hand to present his goddaughter with the first prize ribbon. Greg is a long time family friend and Pippa said “I went into the ring just hoping to do well but to win for him was amazing”. 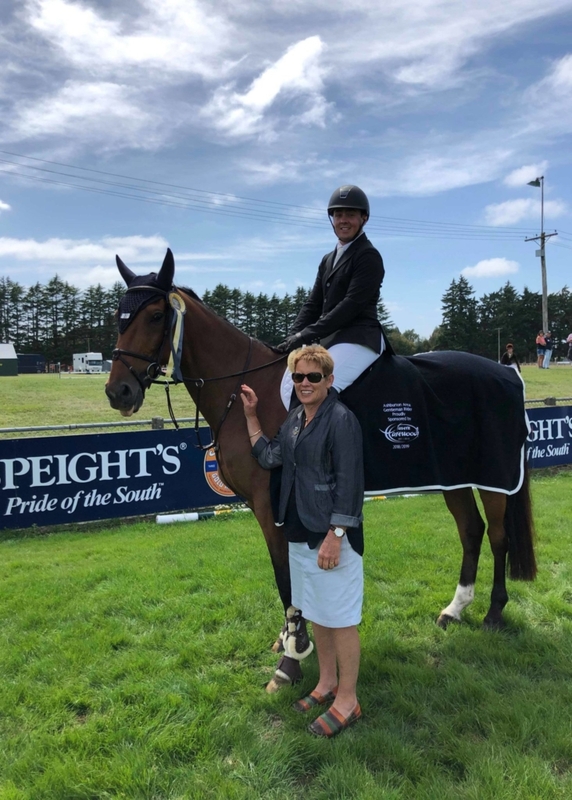 Pippa has won a Junior Rider class at Southland and had a number of placings on Mr Gregory since taking over the ride on him at the start of this season from her older sister Bridget, who he competed successfully with at Young Rider level. 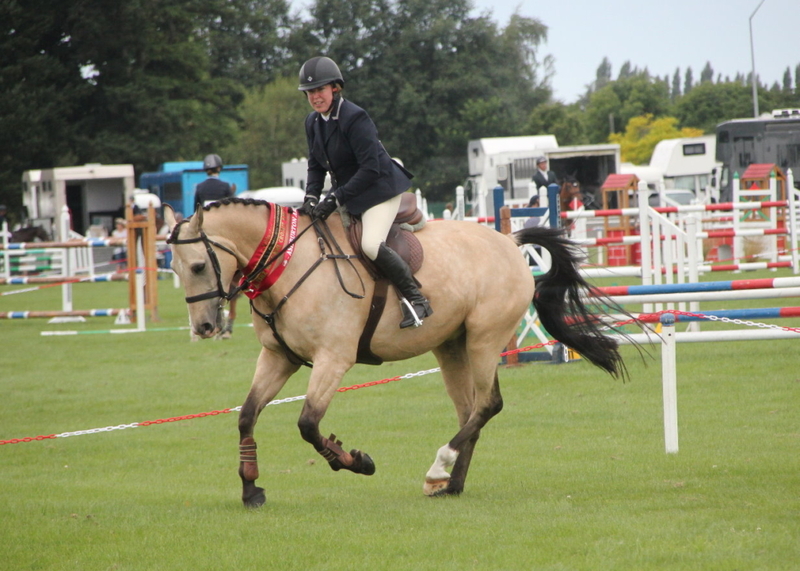 The Hinterland Amateur Rider class had increasingly fast times in the jump off. First to go Jess Land and Emilio MSH were clear in 40.09 which eventually saw them finish fourth. Next out Kate Perry and Casiraghi stopped the clock at 39.90 to take over the lead. Angela Ruddenklau and Anthem finished in 38.12 but four faults saw them place fifth. A rail also fell for Jack Ford and BMW Leo Silver to see them finish sixth in 38.64. Margaret Ridley and Tallaght came in clear with 36.68 for second with the win going to David Hutton riding his homebred horse Rolux clear in a time of 35.31. Tegan Fitzsimon and Double J Monarch won the Equissage Horse Grand Prix ahead of Kimberleigh McCabe and Kace. 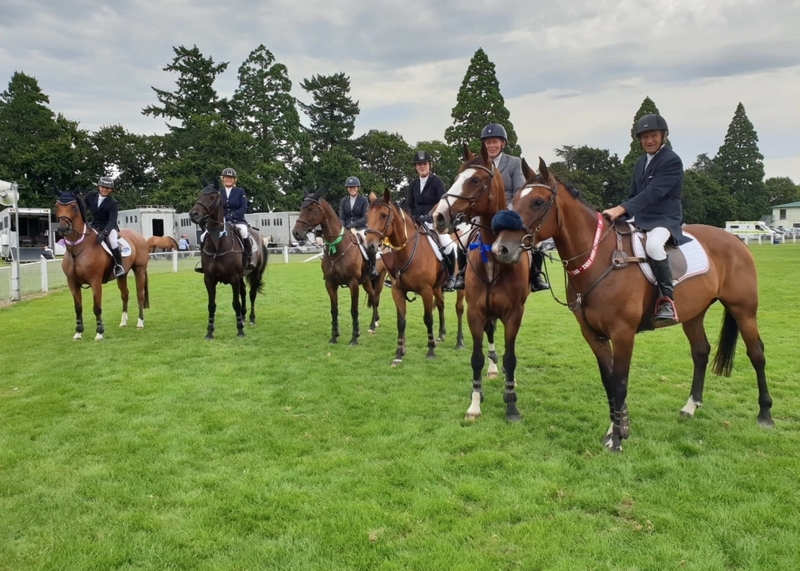 A double clear round in the Country TV Pony Grand Prix saw Sophie Geddes on Benrose Silver Shadow win the class and add to an impressive list of recent wins for Sophie. 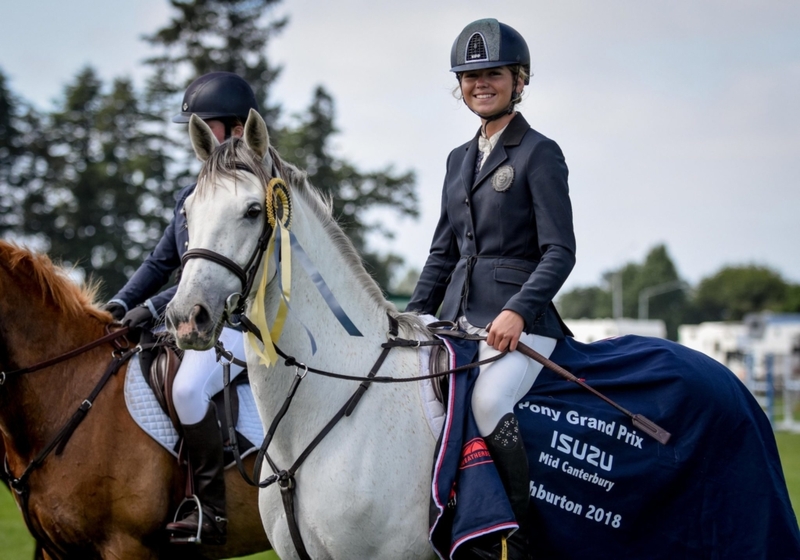 In second place was local rider Harriet Stock who finished on a two round total of four faults with EB Esperanza to continue their consistent start at Pony Grand Prix level this season.